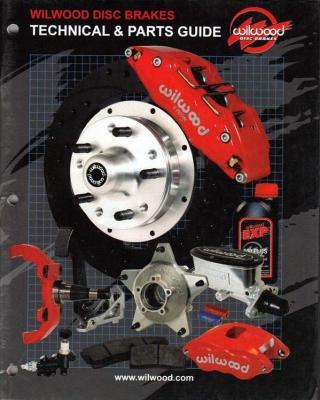 Bones Fab has been a dealer and installer for Wilwood Engineering for years! 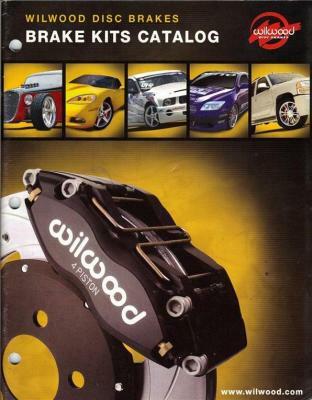 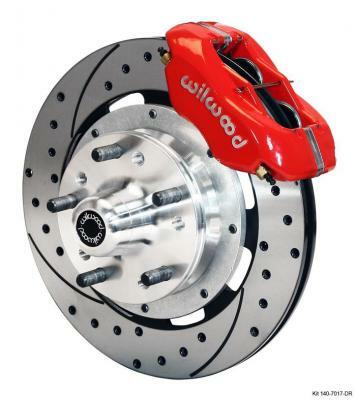 Wilwood Engineering manufactures high performance disc brake systems and accessories. 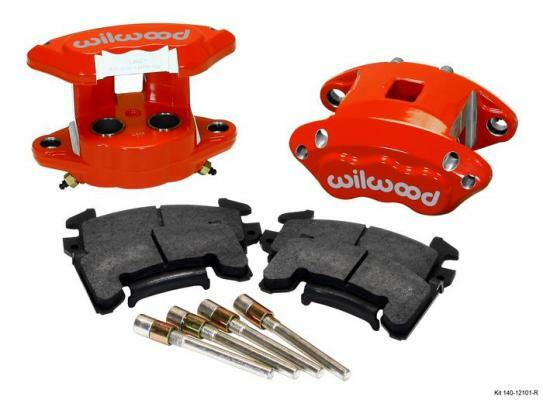 They have everything you need for your braking system from bolt on brake kits, calipers, pads, rotors, to drilled and slotted rotors. 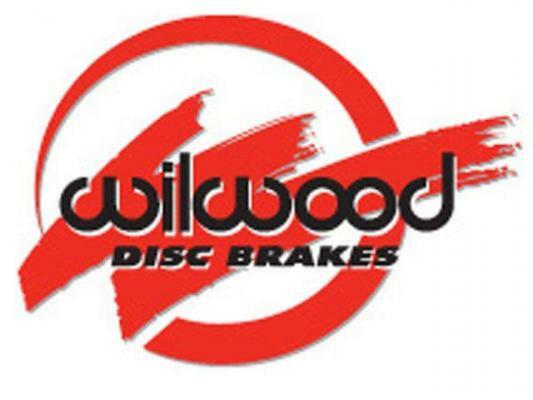 Also, Wilwood is conveniently located in Camarillo, CA right down the street from us!